As a kid, Noah aspired to become a photographer after captured all the cows, fields and the farmers of his native Devon in the UK till the stage where the Rave Culture devastated all his ambitions at the beginning of the 90′. 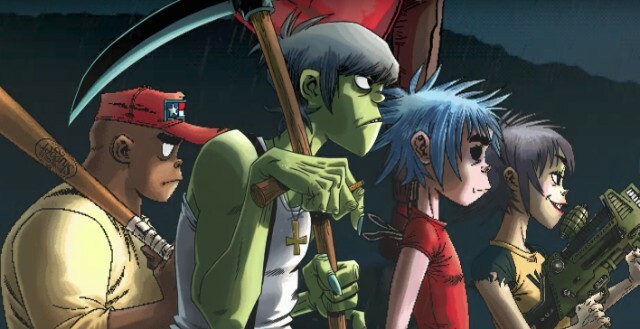 From this point, music became a huge part of his life and Noah will never cease to find the best way to connect the music and the image, exploring different medium as a music video for iconic band Gorillaz, an experimental and independent film or a commercial for an international brand ( Google, Suzuki, Asus ). Noah considers himself like a graphic designer at heart but he loves to create hyper-real worlds, hyper-real in that they mix reality – people, live action, locations with animation and VFX techniques. He loves objects, physical things, and how the camera can interact with them to create motion, to blur the boundaries of where these things meet to tell the story in as creative and visually strong a way as possible. Noah lives currently in London, he’s very much into the spirit of collaboration, be it with an agency, a musician, talented DPs, animators, production designers, writers and other artists he works with. He loves that feeling of starting with the seed of a great idea, then bringing all these amazing brains together to make it alive.